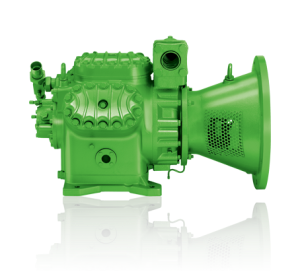 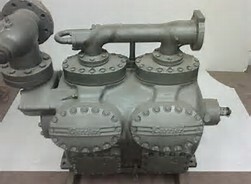 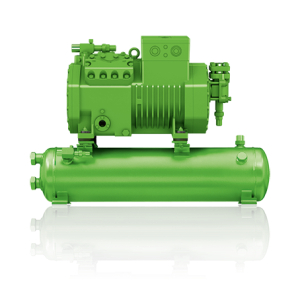 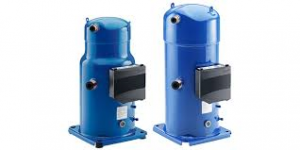 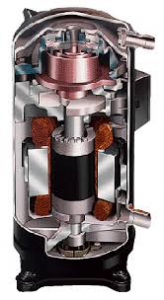 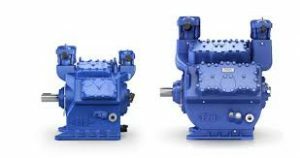 Our company has a wide range of reconditioned compressors (Bitzer, Carrier, Copeland, Daikin, Sabroe, Trane, Bock, Dorin, Marelli, etc.). 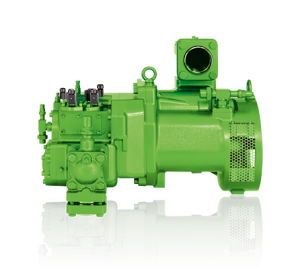 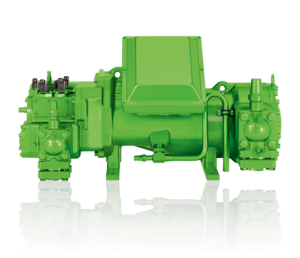 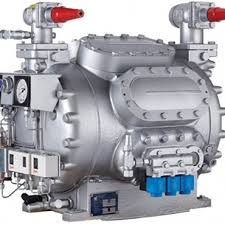 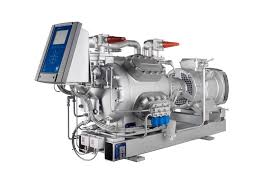 All compressors are reconditioned according to the Frigomarine standards, which are designed to meet the requirements and specifications of the Marine and Industrial refrigeration market sector. 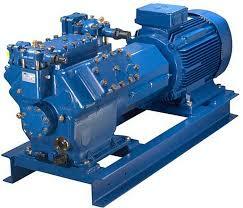 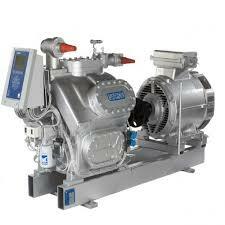 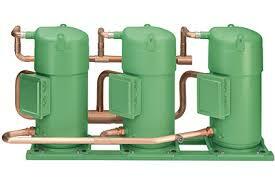 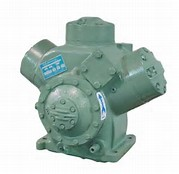 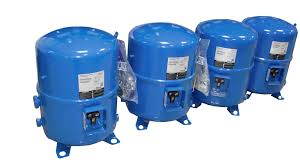 Please contact us for any information or make of compressor.